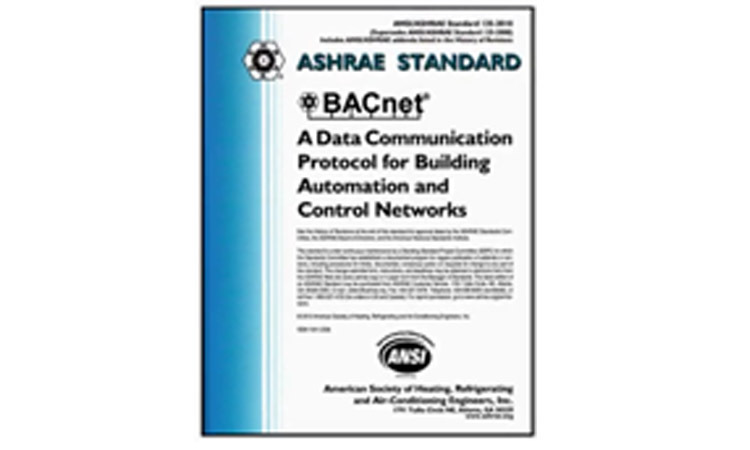 "BACnet Services" is the fourth in our Understanding BACnet Series. 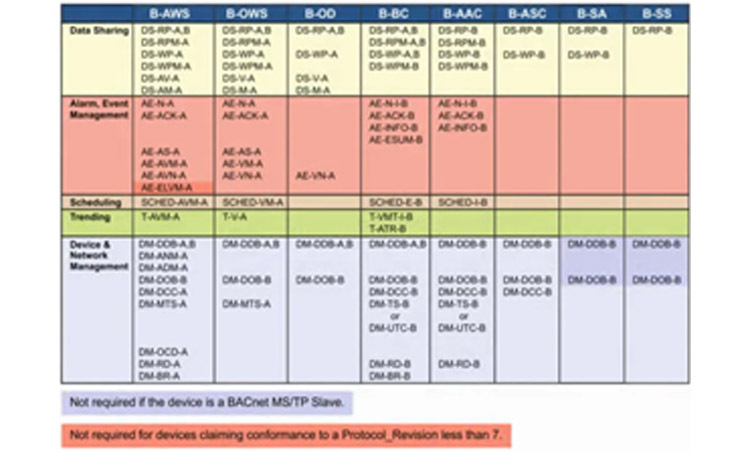 The series is an overview intended for those who are encountering BACnet for the first time or those who simply wish to review basic BACnet concepts. 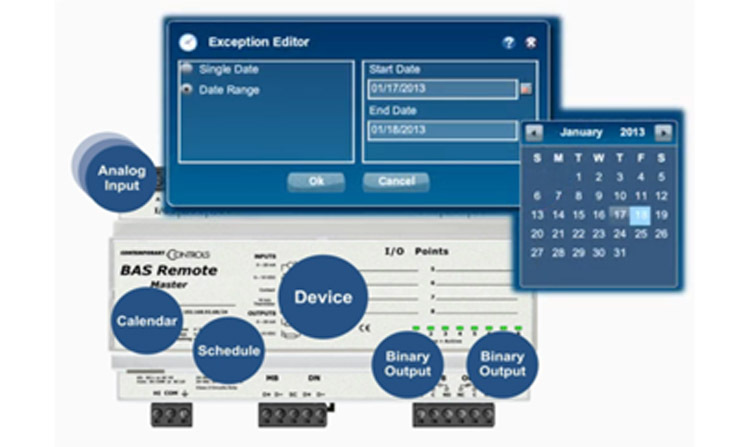 In a previous video we introduced the concept of device modeling where a BACnet device can be characterized by a set of objects. Objects have properties which have values and objects support services. 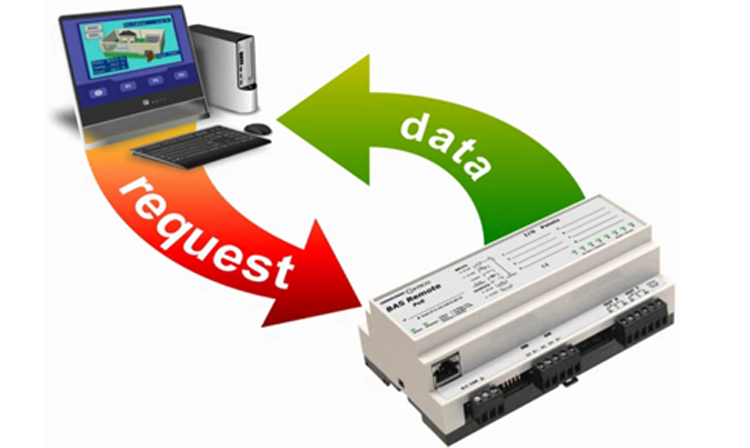 In this video we talk about BACnet services - where BACnet devices issue commands for accessing and manipulating information as well as for providing additional functions at the application layer.